Kevin graduated with honors as a photojournalist from Scripps School of Journalism at Ohio University in 1996, then was a staff photographer at the Kokomo Tribune (Indiana) and The (Durham) Herald-Sun with a focus on sports and event photography. 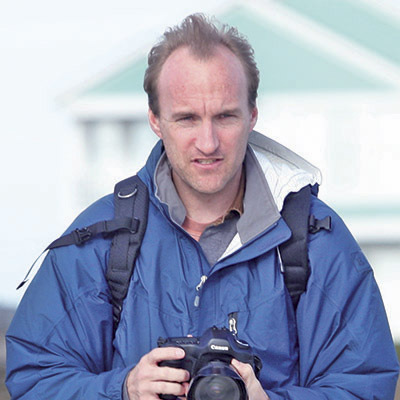 In 2008, he went full-time as an independent photographer in North Carolina, working mostly in the Triangle and the Southport-Oak Island-Bald Head Island area. 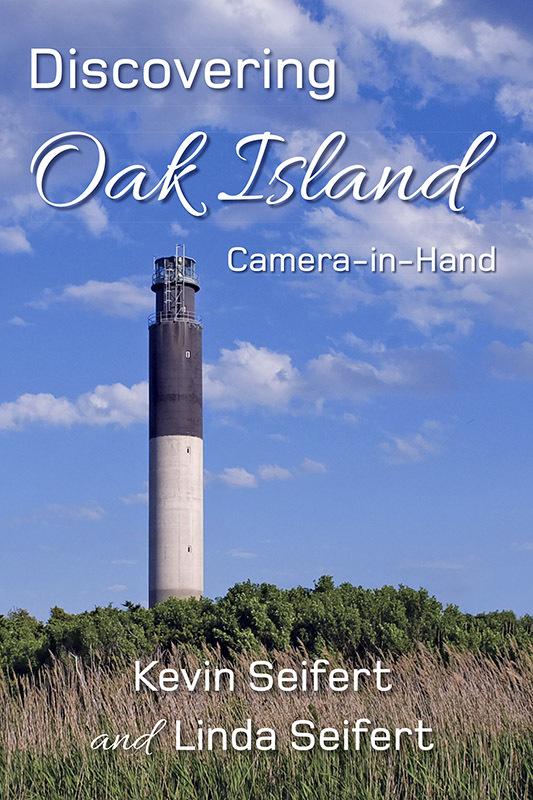 Whether you are a visitor, newcomer, or native of Oak Island, Discovering Oak Island: Camera-in-Hand will make you love her more and want to know her better. In addition to being an overview of Oak Island’s varied offerings, this book provides a practical visual guide for visitors, a beautiful memory book for residents, and an illustrated guide for amateur photographers who seek to produce great images rather than typical vacation snapshots.